Getting cheaper auto insurance is not as hard as most people think it is. It doesn’t even need to take up a lot of your time. All you need is a smartphone or any device that lets you connect to the internet and less than 30 minutes. Let’s go through some straightforward examples of how to lower your car insurance rates, so you can keep more of your hard earned dollars. 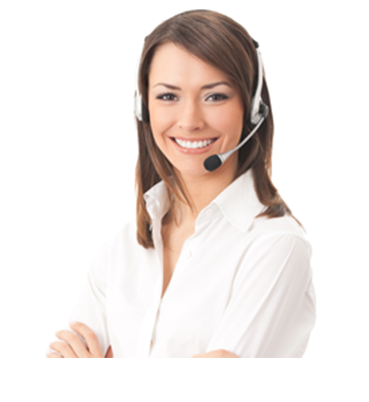 For a quick rate check, get quoted in 5 minutes or less at Young America Insurance Company online or over the phone. Your auto insurance plan might be stuffed full of items that you don’t need and even worse, results in you over-paying. Most people rarely go through their auto insurance coverage and look for items that can be removed. First, read your insurance documents in full and make note of anything, remove whatever you don’t need. Here are some of the things you can consider getting rid of on your policy. Sometimes your credit card issuer or loan provider will cover roadside assistance and towing. Many people also have AAA coverage, making this removal an easy decision. If you have a credit card, you probably are already covered for car rental insurance. If you are unsure, read the prospectus or call customer service and find out. Excluding this can save you $50 or more per year. Has your car depreciated 60% or more and you still have expensive collision or comprehensive insurance for it? Drop the limits or remove comprehensive altogether and put the savings into solid investments. You might have gone through a divorce, sent a child off to college and can eliminate these drivers from your policy. This can save you $100 or more per year. Most changes can be done online, but many people prefer to call up a company representative to make sure the items are canceled right away. All you need is your policy number and vehicle information and you should be able to make the changes you want to your coverage in less than 15 minutes. After you have eliminated the items on your policy, make sure you monitor your next bill and double check the revised policy declaration and the new, lower premium amount. One of the easiest ways to get better deals for insuring your vehicle is to stay ticket and accident free. The more moving violations on your record, the more your rates are going to go up. If you get a ticket, go to traffic school as soon as possible so it does not go on your permanent record. Whatever you do, don’t get behind the wheel ever and drive intoxicated. A DUI will, in most instances, cause your insurance to be cancelled. You will then have to seek “high-risk” ins, which can be triple what most people pay for the same coverage. The better your credit is, the lower you will be paying for automobile insurance. Get a free credit check up and review all of the items on it. If you see anything listed that is not accurate, get it removed so your rating will go up. Having good credit will not only help you get cheaper auto insurance but lower your costs of borrowing on big ticket things like a new car or house. 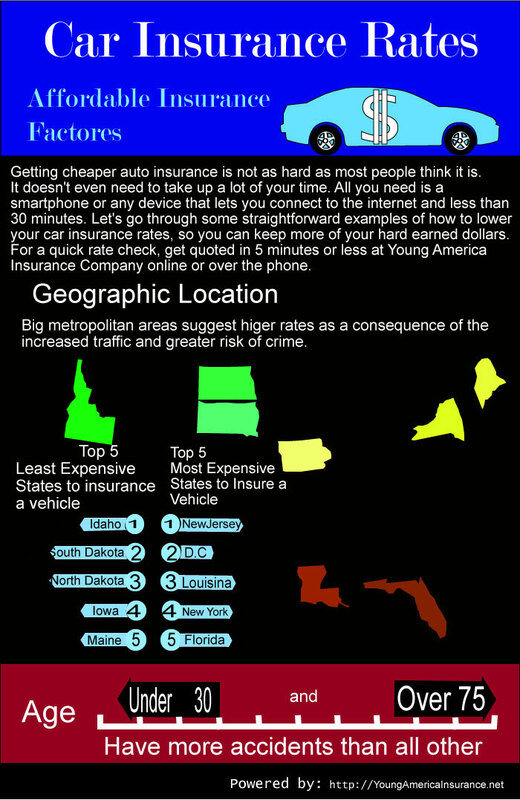 The lowest auto insurance prices are usually found these days on the web. Direct insurers like Young America car insurance search dozens of insurers and give you the best deals for the coverage you need. Most consumers save up to $600 by buying direct polices. You can even get quoted using a smartphone in a couple of minutes. Now that you know how to lower your car insurance rates, get quoted and find a better deal.